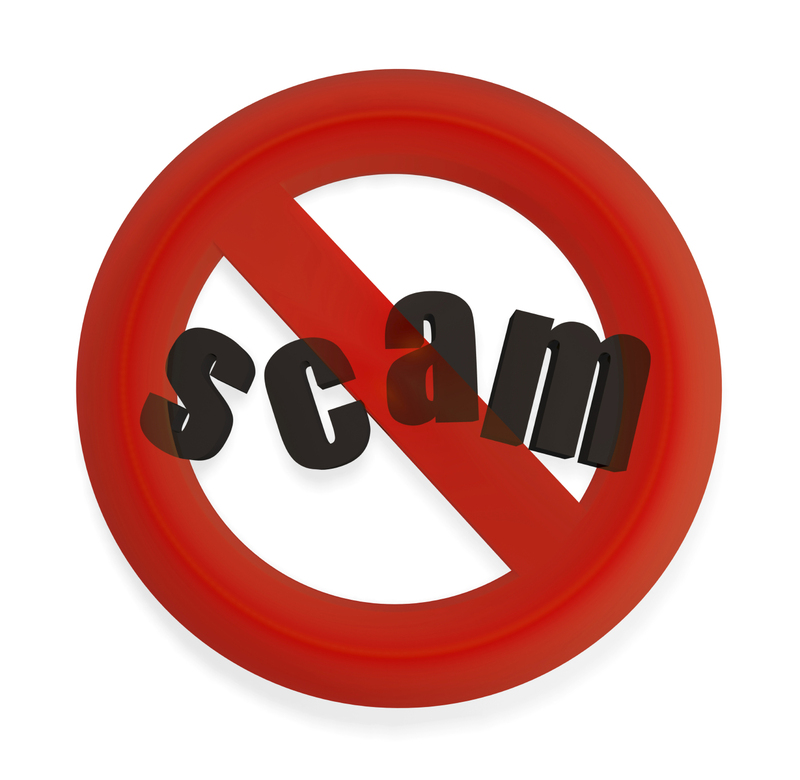 There are many internet and telephone scams alive in our technological world today. Using sophisticated equipment & technology, a scammer can disguise their number on Caller ID with another number. If you receive a call from a number that you do not recognize, it is a good practice not to answer that call. If you happen to answer a call that you feel is not a legitimate representation, hang up. Please treat all unsolicited phone calls with skepticism and never give out your personal information. If you have any questions about a call you receive, please feel free to call our office anytime at 1.800.687.3222. To file a complaint about scammers, please contact the FTC (Federal Trade Commission) toll free at 1.877.FTC.HELP (382-4357) or visit them online at https://www.ftc.gov/faq/consumer-protection/submit-consumer-complaint-ftc . You may also contact the Consumer Protection Division of the Attorney General’s Office of Texas at (512) 463.2070.